Sign-up and receive Property Email Alerts of Residential Estates in Komo Mews, Kulis River. 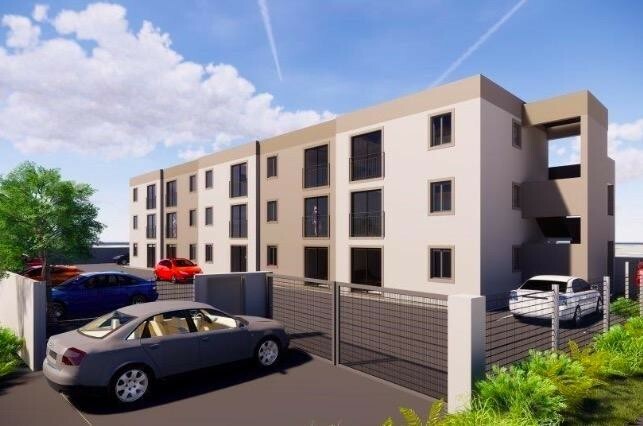 Nestled in the Western Cape, Bosonia, Komo Mews an apartment complex in the heart of Kuils River. Komo Mews is an Up-Market Development situated in a quiet cul-de-sac with safe access controlled gated entrance. Walking distance from all amenities. Apartments are in an established residential area, overlooking the community Tennis Courts. 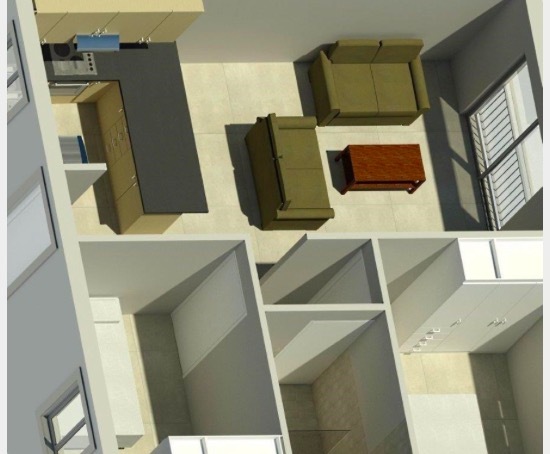 The Apartment Complex offers modern 1 & 2 Bedroom apartments with bathroom, kitchen and safe parking. The apartments include built-in cupboards, fitted oven, hob and extractor fan and much more. A specification-list will be provided on request. Choice of First, Second and/or Ground-floor apartments.